I have a very nice Japanese Remastered HDCD version of this work and was listening this morning on the drive into work. I saw the 1975 tour with Moraz in Texas (one of 14 Yes concerts I've attended) and totally enjoyed all the madness that surrounded the band at that time. I remember hauling my new (younger) bass player with me and forcing him to watch this concert because he had recently joined my band and was enamored with KISS..........ugh ! 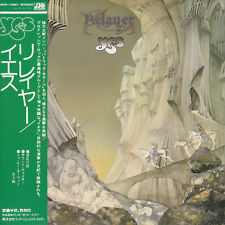 This was the first Yes album I ever purchased and still a favorite by Yes. 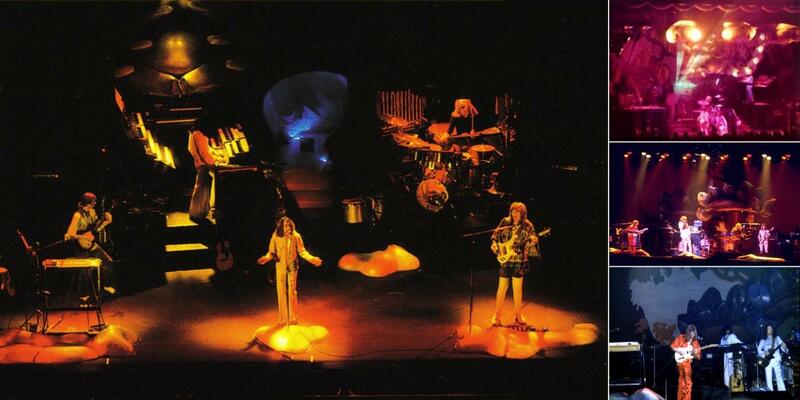 This YES album is by far the best work that Alan White ever recorded. Add that to the unique sound of Moraz and it causes this album to be very different from the rest of the YES catalog. This is the album where they decided to mix out Squier's bass which up to this point had been rather up-front (where it belongs). I love the song To Be Over, have to be in the mood to sit all the way through Gates, and haven't listened to Sound Chaser in years. The bass is loud and clear and beautiful on the HDCD I reflected in the OP. I love all the tracks.............especially TO BE OVER which I transposed for a 12-man percussion ensemble in college. My instructor/conductor loved it and put it in our concert set-list for the next two semesters. I had the melody and the rythym played on two identical Ludwig-Musser vibraphones, enhanced with bells and chimes, while I played Squire's bass part on a 4-octave concert grand marimba.........good memories. That's awesome, MC! My son used to write cadences and percussion arrangements for his high school drum-line. When he got to college, the writers and arrangers were already on staff, but he played "the rack" - a portable drum kit on a metal rack with wheels for easy transport, he was allowed to improvise and come up with his own parts. That kinda stuff always impresses me. Thank you -- I wish I had thought to collect the manuscripts after the final performance -- I would love to have those back -- they were all done on staff paper with pencil..............primitive and effective..............another lost art.